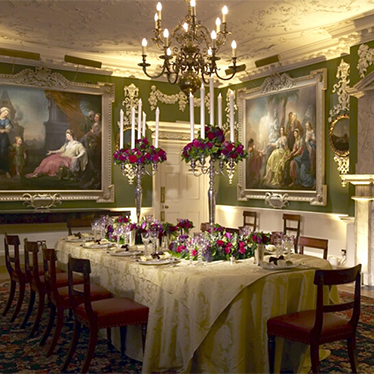 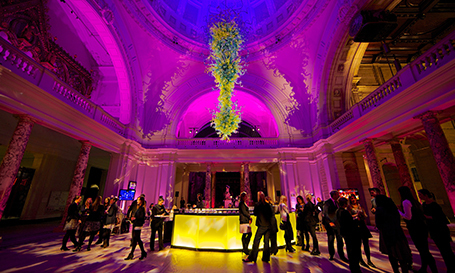 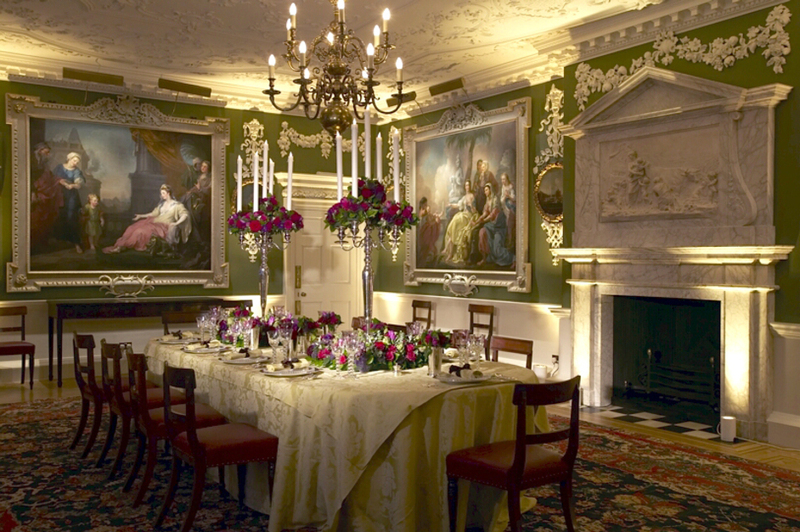 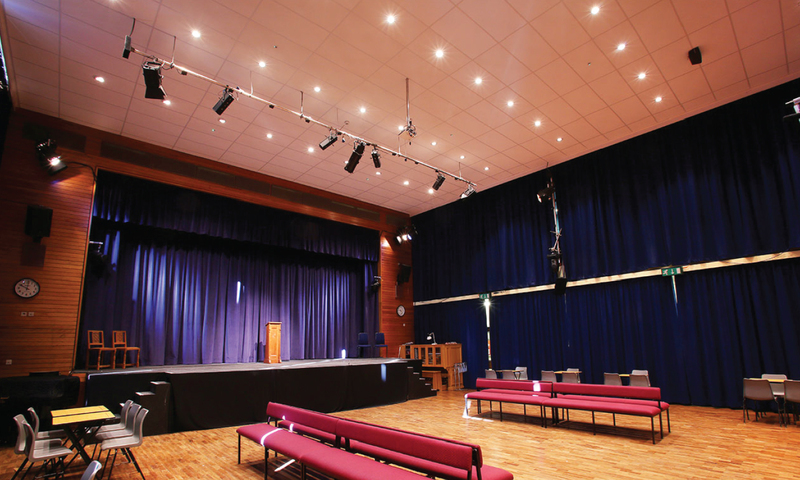 Located in Bloomsbury, the Foundling Museum is a Grade II-listed Georgian-style building offering a mix of historic interiors and contemporary event spaces. 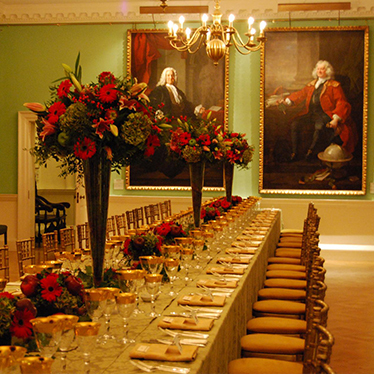 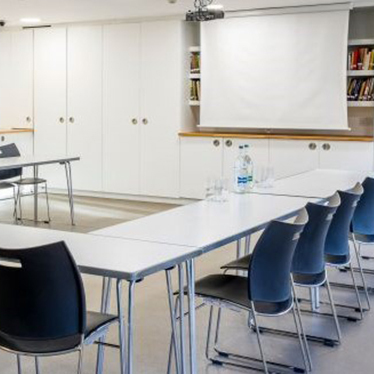 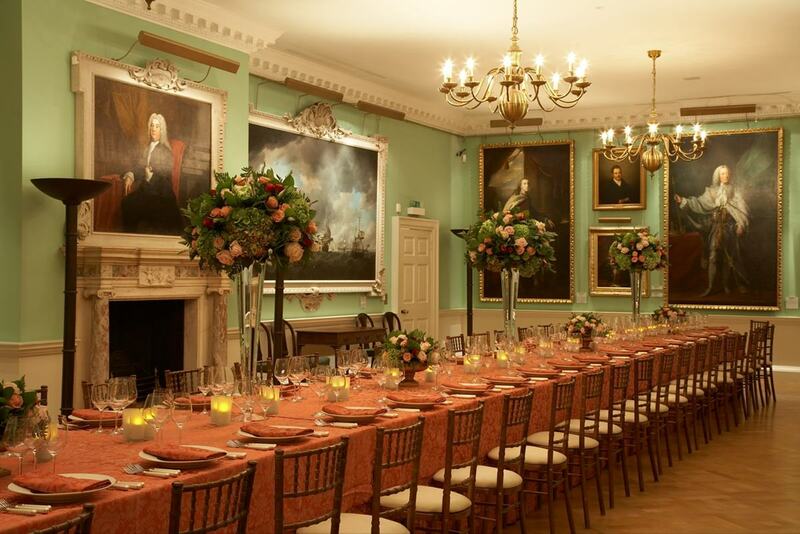 The vast range of spaces at the Foundling Museum make it the ideal location for lavish weddings, corporate receptions, company away days and even training. 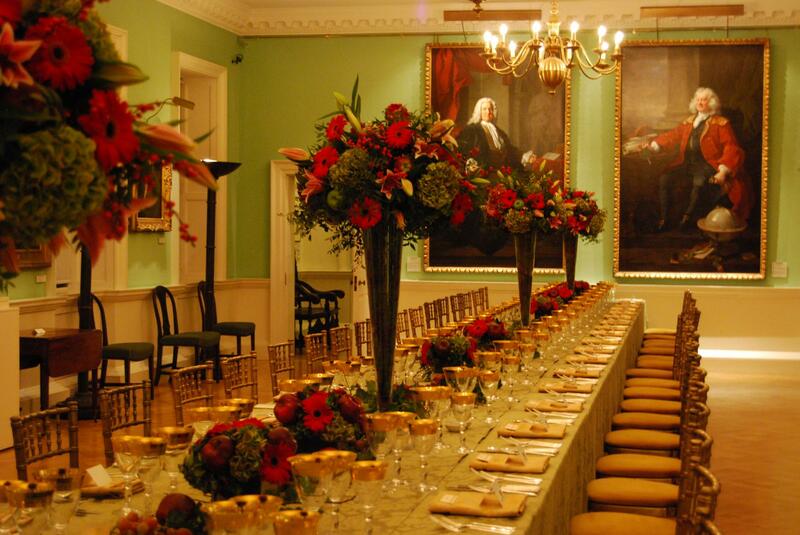 After 17 years of tireless campaigning, Thomas Coram finally received a Royal Charter from King George II in 1739, enabling him to establish his Foundling Hospital, Britain’s first children’s charity.